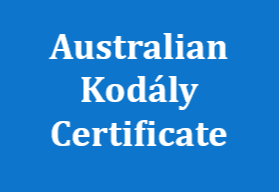 Since its founding in 1973 by Dr Deanna Hoermann, KMEIA has produced national publications under various titles that provide a rich source of academic and historical literature concerning Australian Kodály-inspired research and practice. 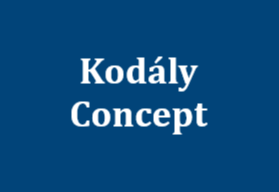 Most recently, this was under the title of the Australian Kodály Journal. At the end of a project spanning over three years, KMEIA is pleased to make all its previous national publications available online FREE to the world under open access principles. It is envisaged that future music and music education research and practice will build upon this significant collection and continue to advance music for all in Australia and around the world. I take this opportunity to publicly acknowledge the significant and generous contribution of the following people involved in this project: Jason Goopy, Dr Deanna Hoermann, Bill Muller, Ann Carroll, Gabriel Emery-Reece, Judy Johnson, Sue Beech, Professor David Forrest, and staff at Informit. 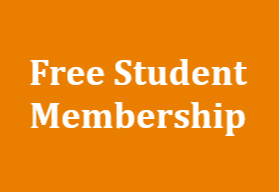 You are warmly invited to visit our national website (http://www.kodaly.org.au/akj/) to access the collection and index of articles. I encourage you to share this content with your networks and reference the materials in your own research and practice.